INsight TV reality, entertainment, sports, and travel, Ultra HD channel has partnered with NeuLion to launch their OTT Ultra HD Entertainment Digital Platform enabling enhanced streaming of their linear and non-linear broadcasts across Europe and worldwide. The global factual entertainment channel and the leading technology product and service provider are a business match made for the Sports Techie community blog readers and followers. Insight will expand their passion for creating original programming and working with inspirational people via NeuLion’s specialization of digital video broadcasting, distribution and monetization of live and on-demand Ultra HD content to Internet-enabled devices. Viewers at home, at work or traveling on the road can use their smartphones, tablets and computers to explore and interact with a new fan experience aimed at a generation of thrill and fun seekers designed to operate across all devices and platforms. Insight TV Powered By NeuLion OTT Ultra HD Entertainment Digital Platform – SportsTechie blog. The NeuLion® Digital Platform technology enables INsight to provide UltraHD native content programs featuring a host of expert storytellers and top adventure athletes telling next generation niche stories while allowing viewers to engage with interactive journeys and exploration around the world. 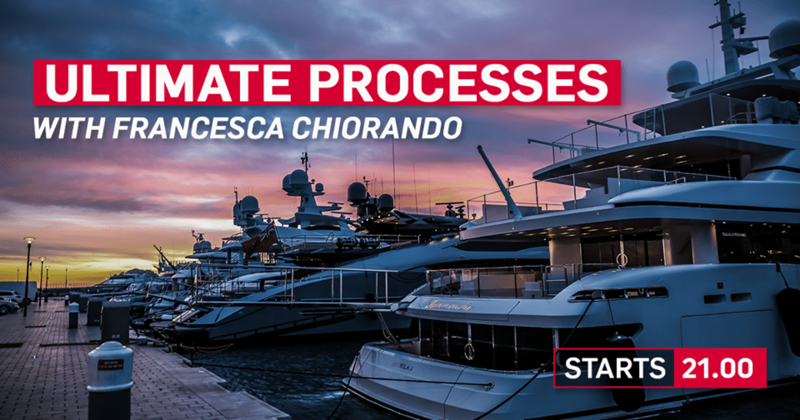 Fans can view unique documentaries, jaw dropping reality series and trailblazing factual infotainment, combined with new layers of interactive formats, whenever they want, from wherever they are located. INsight delivers over 200 hours per year of brand new, original Ultra HD filmed and broadcast content created for a young male audience although females are certainly welcome. Using video captured at a high frame rate of 50 frames per second, INsight creates and commissions non-scripted, long form, high quality series based on global trending topics, featuring popular social influencers. The variety of inspiring programs is a showcase for the beauty of Ultra HD and the compelling action cinematography shot with dazzling high-speed tech. The addition of cutting edge HDR television technology to industry leading productions provides viewers with pixel-perfect image clarity each episode on both livestream and VOD for the online experience of a lifetime. Live stream the INSIGHT UHD channel 24/7 on their website or app over-the-top by NeuLion. In the UK you can watch INSIGHT HD via the SKY Digital Platform on channel 564. In Germany, watch INSIGHT HD via HD+. In Russia you can watch INSIGHT on Tricolor. You can watch many shows on-demand whenever and wherever you are, via INSIGHT UHD live stream and full episodes 24/7 on the website. 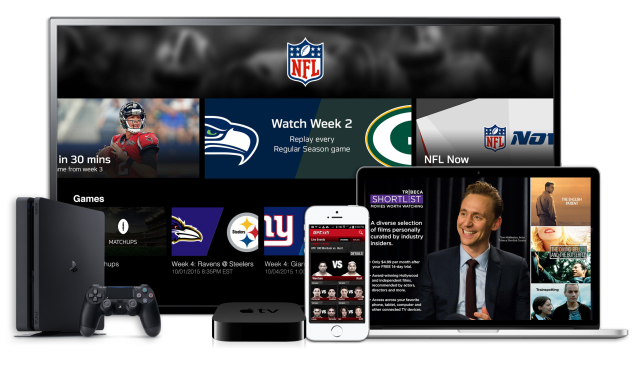 NeuLion, Inc. (TSX: NLN) offers solutions that power the highest quality digital experiences for live and on-demand content in up to 4K on any device. NeuLion’s position as a leader of online video delivery contributes to the continued growth of the company throughout Europe through proven international experience with top branded clients including the NFL, Euroleague, NBA, UFC and Eleven Sports Network. The proprietary 4K video ecosystem and infrastructure powered by the NeuLion Digital Platform streams 50/60 frames per second to internet connected 4K HDR devices, integrated with NeuLion’s 4K streaming CE SDK. The business and technical requirements met by the NeuLion Digital Platform are satisfactory for leading edge entertainment customers such as Carrefour, BT, Deutsche Telecom, ITV, Tribeca Films, Sky and others. 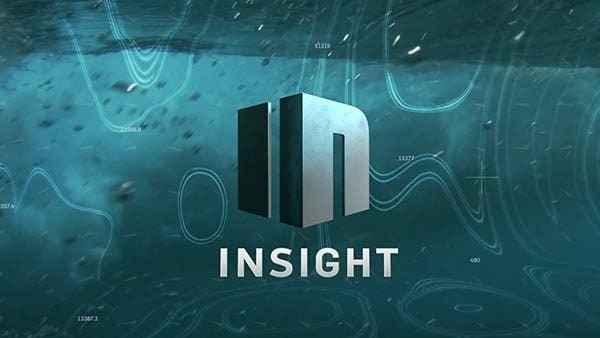 Insight – The Ultra HD Factual Entertainment Channel. Sports Techie, the upcoming launch of the new INsight Ulta HD service powered by NeuLion will be available in several months. At that time, viewers can look forward to participating on a journey of exploration, education and entertainment on the web and mobile application. I like the Sports Adventure show shot over six continents. The best adventure athletes combine storytelling, insightful profiles and their passion for action sports the likes of wingsuit flying, whitewater kayaking and heart pounding climbing, extreme ski and snowboarding winter sports, high energy motorsports and one of my personal favorites to watch, death defying big wave surfing. Whether you want Hunting/Fish, Ultimate Processes, Science of Thrills, Air Racers, Inside Moto, Dangerous Waters, or The Brain Fitness Program, among many other riveting programs, get ready for the improved INsight Ultra HD channel. In terms of the increasing revenue at INsight, advertisers and sponsors will have increased digital opportunities to engage with viewers on their screens. Viewers are also given technology assets that enable them to play their own part in the streaming programs they watch. Welcome to the Ultimate 4K Experience Adventure by NeuLion. Merry Christmas and Happy Holiday to all.